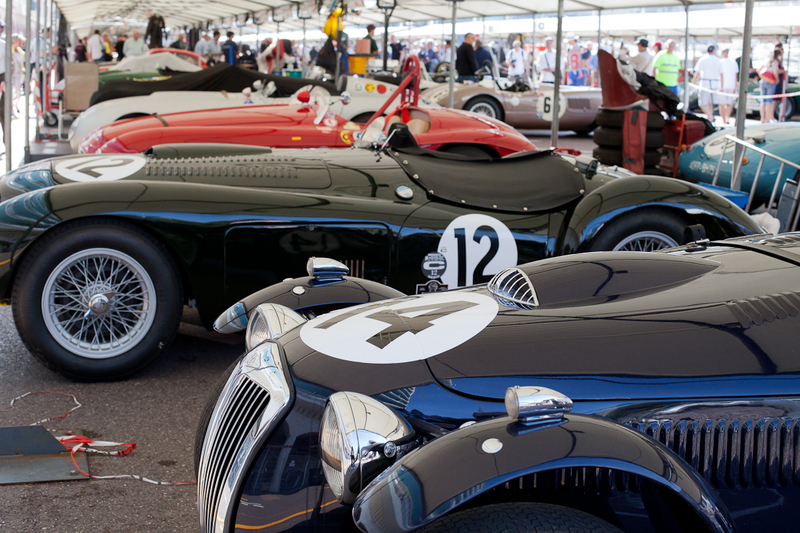 It's Historic Grand Prix time again so Monaco is filled to the brim with petrol heads - many of a 'certain age.' The car in the main photo is a Frazer Nash Bristol but I don't know what year. The smaller photo shows part of one row of cars on display at Port Hercule - there were four rows of cars in this same category but others (the later Ferraris, for example) are using the pit lane garages that will be used in two weeks time for the Monaco Grand Prix. 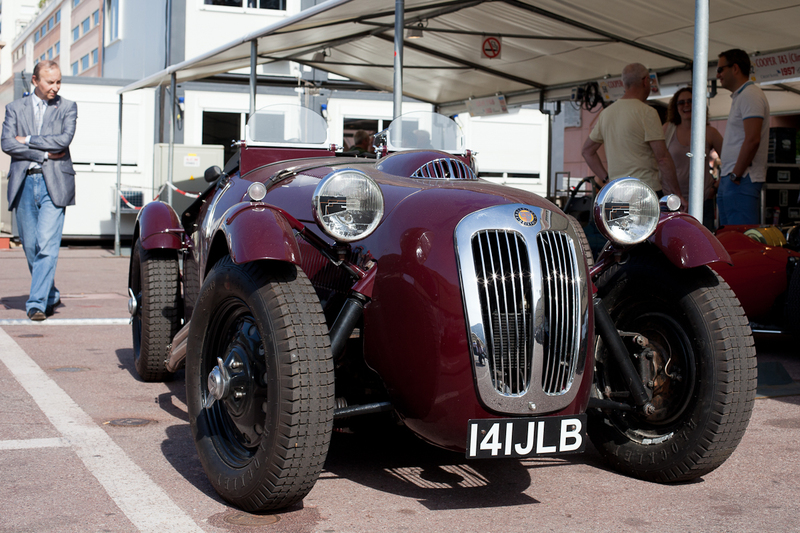 The car in the last photo is an Allard from 1950. This looks like a fun event. I can't remember ever seeing a Frazer Nash Bristol before. One of the fun things about visiting Monaco during the Historic Grand Prix was hearing the conversations of the people around town. Lots of collectors in town. 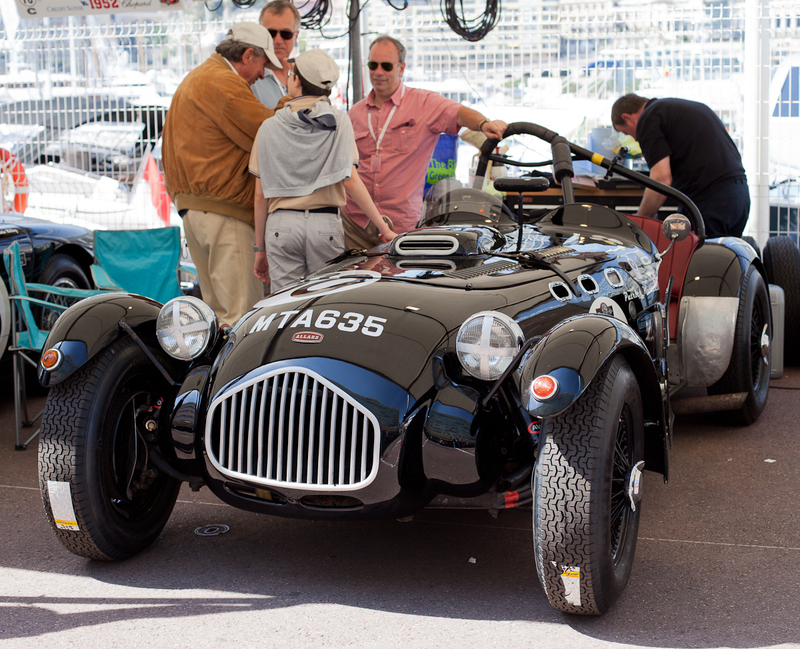 The only thing that makes Monaco better than it already is are incredible classic cars! Looking forward to more!! If I am not mistaken those lovely cars are only driven by men. They also organised in the past a special historic for women. And yes, Andy, this hotel has been distroyed. Stars 'N' Bars - Kate! Planet Solar arrives in Monaco!